Are you one of the million Descendants fans? I admit that I love the Disney original movie and I can’t wait to see the entire sequel Descendants 2 when it releases on July 21st. I have some good news for you superfans. 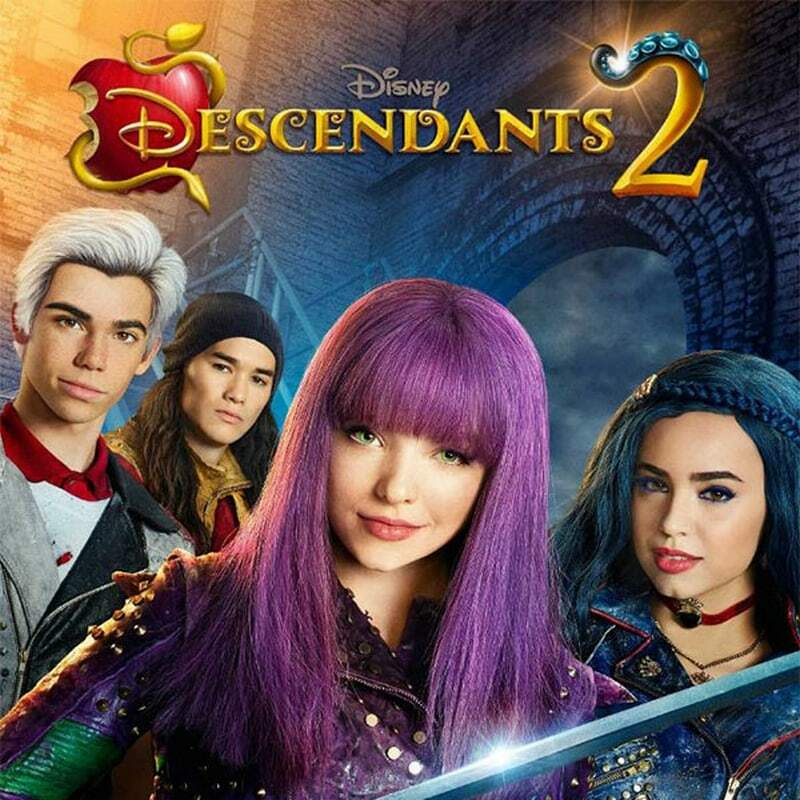 The exclusive world premiere Descendants 2 New Trailer releases tonight at the Radio Disney Music Awards (7 p.m. EST) and right here! Also releasing tonight on the RDMAs and my site is the premiere of the “Ways to Be Wicked” music video! Photos courtesy of Disney Channel. 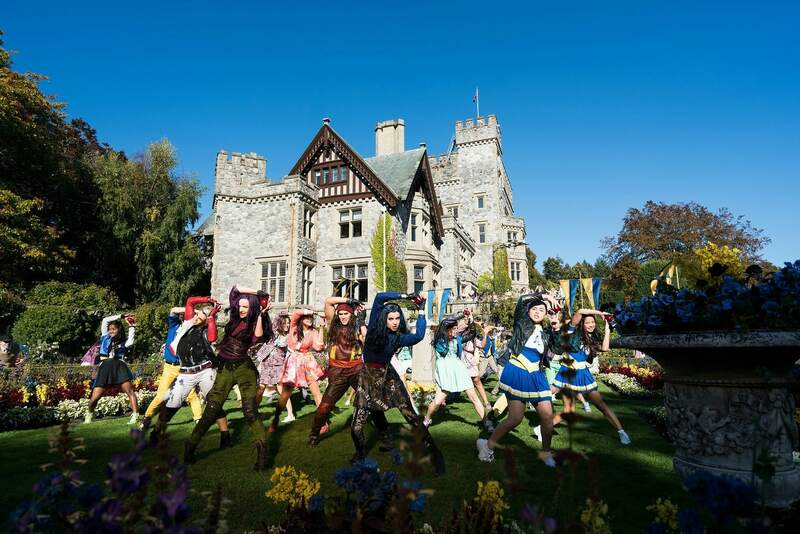 “Descendants 2” will premiere in an unprecedented, far-reaching programming event featuring a simultaneous premiere across five networks within the Disney|ABC Television Group including Disney Channel, ABC, Disney XD, Freeform and Lifetime on FRIDAY, JULY 21 (8:00 p.m. EDT). This past month I was privileged to have the opportunity to sit down with the cast and crew of Descendants 2. We were treated to some inside glimpses of the movie, a preview of the “Ways to be Wicked” music video as well as exclusive interviews with Dove, Sophia, Cameron, BooBoo and China Anne. We were able to talk with Emmy Award-winning director Kenny Ortega, executive producer Wendy Japhet, and Screenwriter Sara Parriott. We were also treated to a talk with Costume Designer Kara Saun as she walked through her thoughts and processes over the costumes in the new movie. I will be bringing you these exclusive interviews in July! But I will say that the footage that I saw and the interviews that I attended blew me away. I think this second film might actually be more exciting than the first one! This Monday on DWTS, the stars of Descendants 2 will perform a medley featuring “Rotten to the Core” from the first movie and the latest high-energy pop-rock anthem, “Ways to Be Wicked” from their upcoming Disney Channel Original Movie. 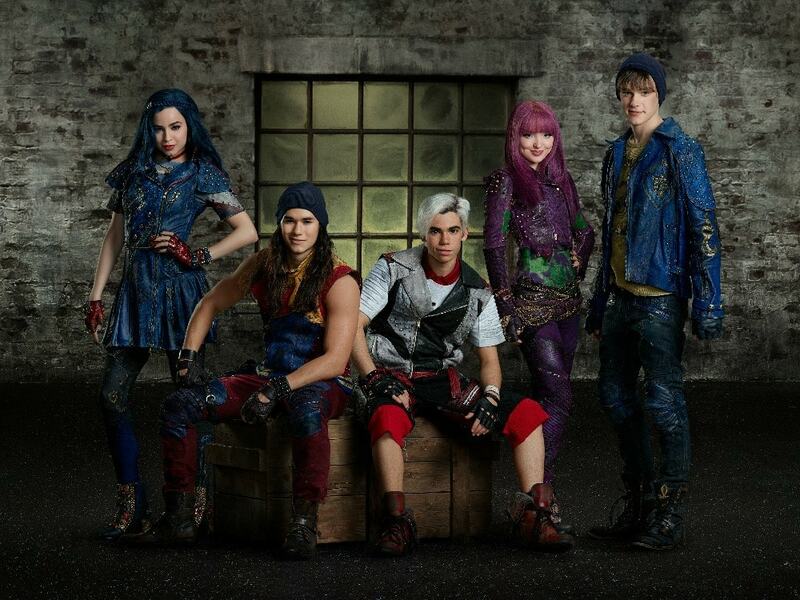 Descendants 2 premieres JULY 21 on Disney Channel, ABC, Freeform, Disney XD and Lifetime. I will be bringing you some exclusive interviews with the cast in July before the release so be sure to check back! Remember to tune in tonight to the Radio Disney Music Awards to see the world premiere of the trailer and music video!